Good morning Beauties and happy Tuesday! 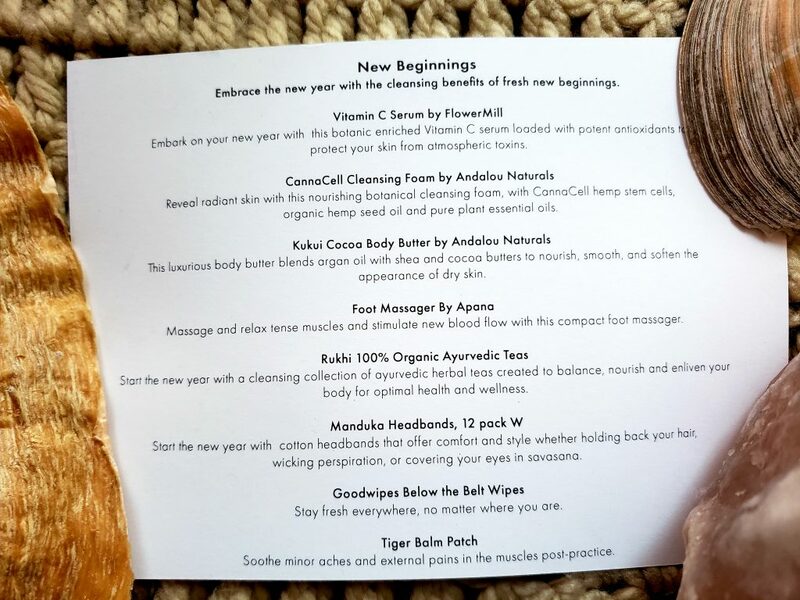 Before I get into the first Yogi Surprise Yoga Box spoiler of 2019, let me tell you a little bit about the different boxes that Yogi Surprise offers. According to Yogi Surprise, you can expect to receive pure essential oils, natural skincare and body care products, candles, intention setting crystals, books, handmade journals, yoga props, accessories and so much more. Plus, keep your practice fresh with our monthly yoga sequence card! This box will always have an $85+ retail value in every box you receive! 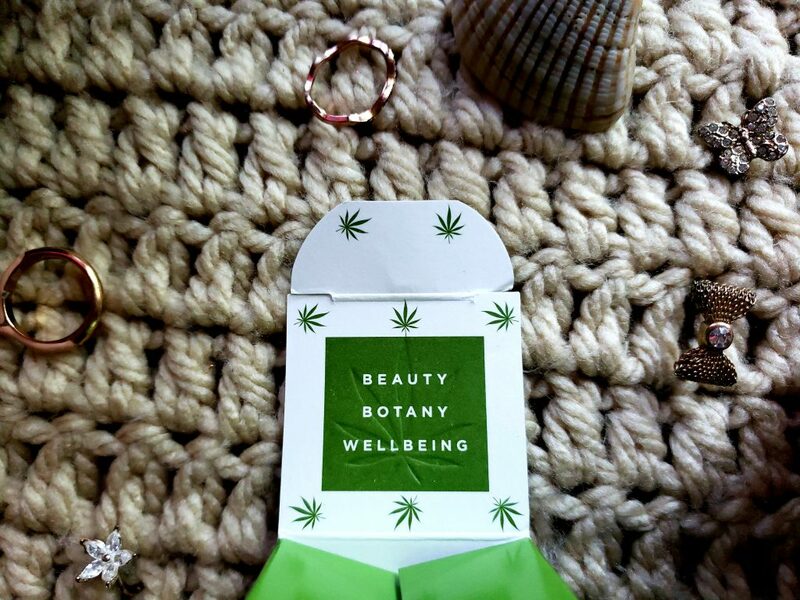 According to Yogi Surprise, this box offers you uniquely designed, body care pieces ranging from hand-crafted mala bead necklaces to diffuser jewelry. Every piece is inspired by the essence of beauty, peace, and mindfulness. This box is guaranteed to have a retail value of over $65! This box is a big deal because it’s the first ever Men’s yoga box! This is super exciting and this is definitely making history. According to Yogi Surprise, sometimes, for guys, it’s even harder to find men’s products that align with your values. This is the reason they’ve created this box. This box guarantees to have a retail value of over $135! All Yogi Surprise Subscription Boxes come in a vibrant purple box which as you all know, I love! Inside the box always has a couple of cards. One has a list of all the items included in the box along with a little description of each item. The second card has pictures of a few Yoga poses you can practice! 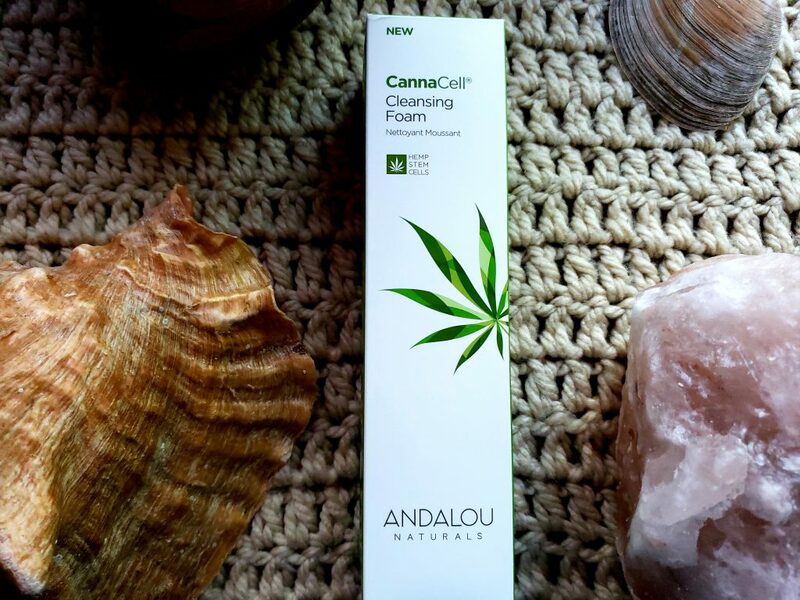 Let’s begin with the “Andalou Naturals Cannacell Cleansing Foam” because of the vibrant green, it caught my attention first. 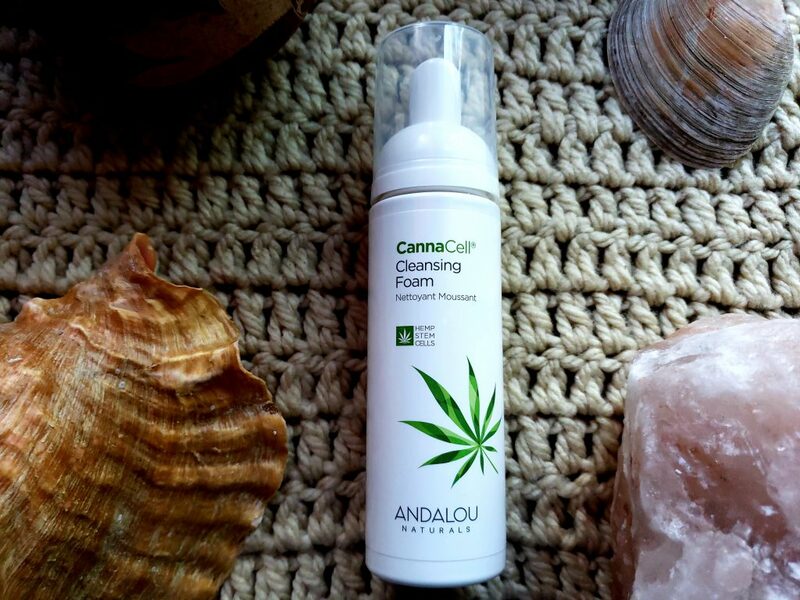 I’ve tried Andalou products before and they’re amazing! I tested this face wash out for a couple of days now and I honestly thought it would’ve dried my skin out because it’s a foaming face wash, but I was proven wrong. I believe it didn’t dry my skin out because it has organic hemp seed oil and pure plant seed oil in it. This face wash is great and smells very earthy so it won’t bug you if you’re sensitive to smell. It’s recommended to use this face wash both morning and evening. Oh, and can we stop and appreciate the attention to details of the packaging. Super cute and look at under the flap of the box reads. I love that! The second item my eyes were drawn to was the “Foot Massager by Apana” because who doesn’t love massages. 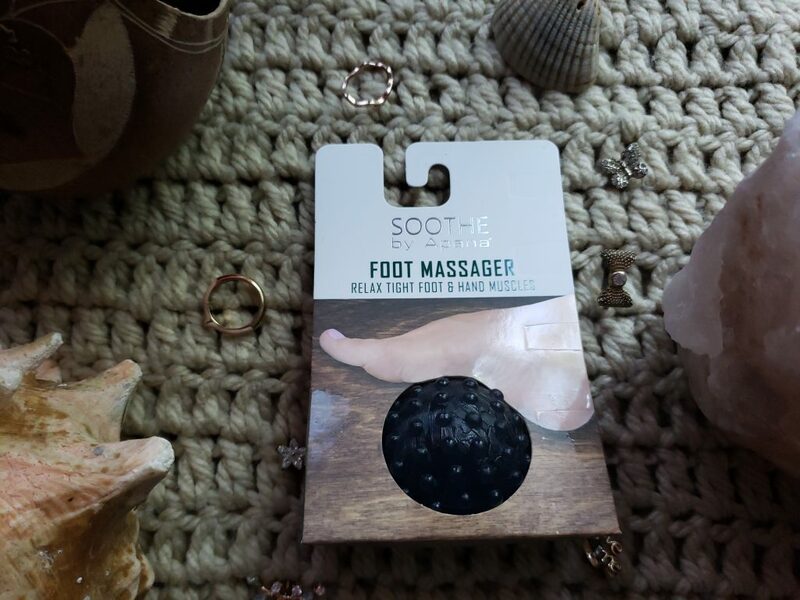 I love how small this product is and it’s perfect to have by my computer so I can not only get work done but also give myself a foot massage. 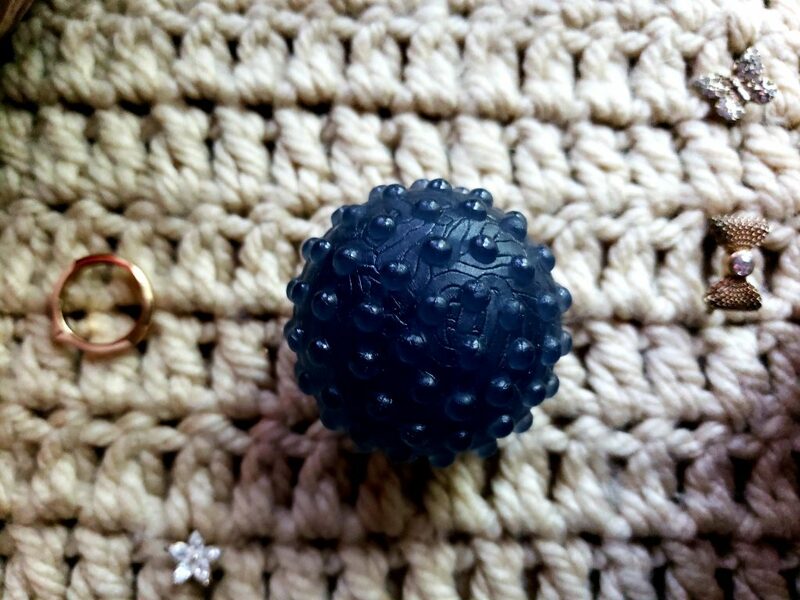 You can even give yourself a hand massage by placing the ball on a flat surface and rolling the ball on your palm. Not to mention, it gets your blood circulating! Next, there was a “Vitam C serum by Flower Mill”. If you don’t use vitamin C in your skincare routine, then you must start because it’s great for you. It produces collagen which gives your skin a plump look and improves elasticity. It also brightens your skin and improves any texture you may have. If your skin is anything like mine and is sensitive to almost everything, then try this serum because it isn’t anything like the other Vitamin C Serums in the marker. This serum smells heavenly. Can’t you tell I’m a sucker for citrus scents? Haha. Also, just like any serum, a little goes a long way. 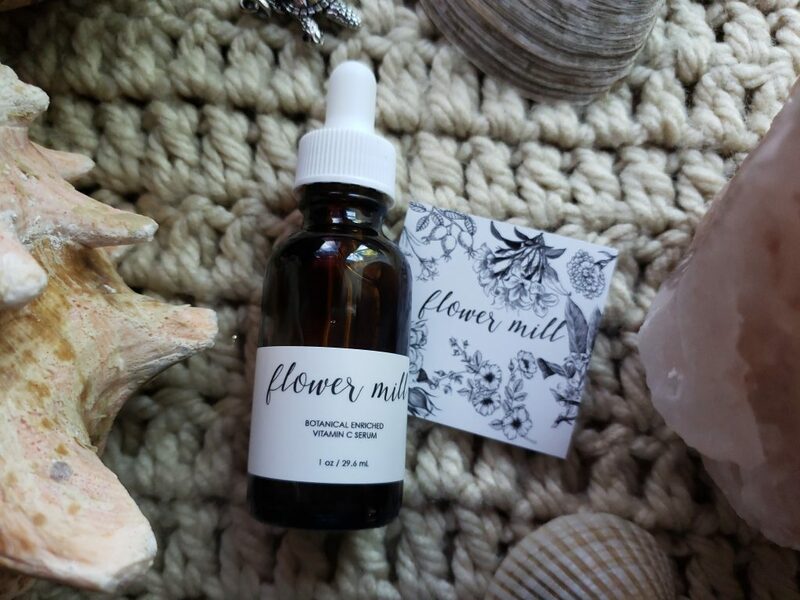 One thing that sets flower mill apart from any other brand is the fact that they make their products in small batches which is pretty rare to find. I will definitely be keeping this serum in my daily skincare routine. Of course, these next two items gave me a little laugh. 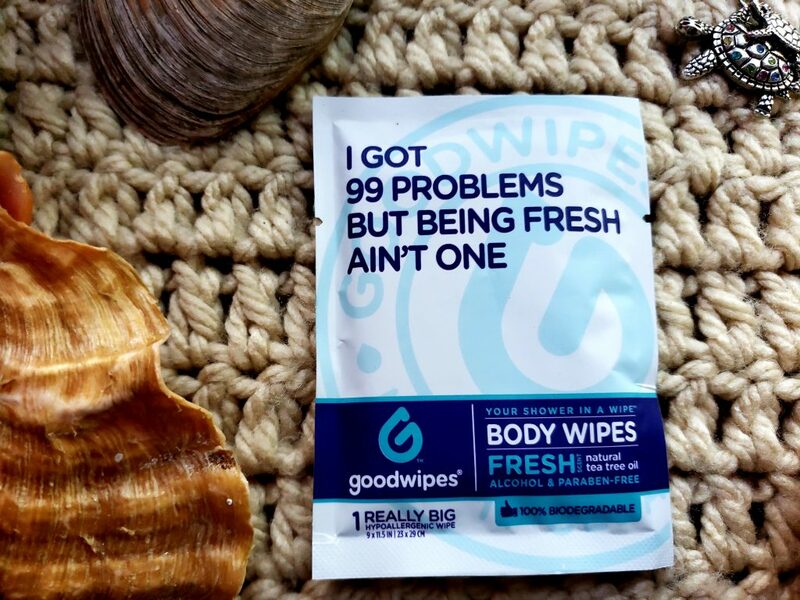 The names they chose for these wipes are seriously genius! 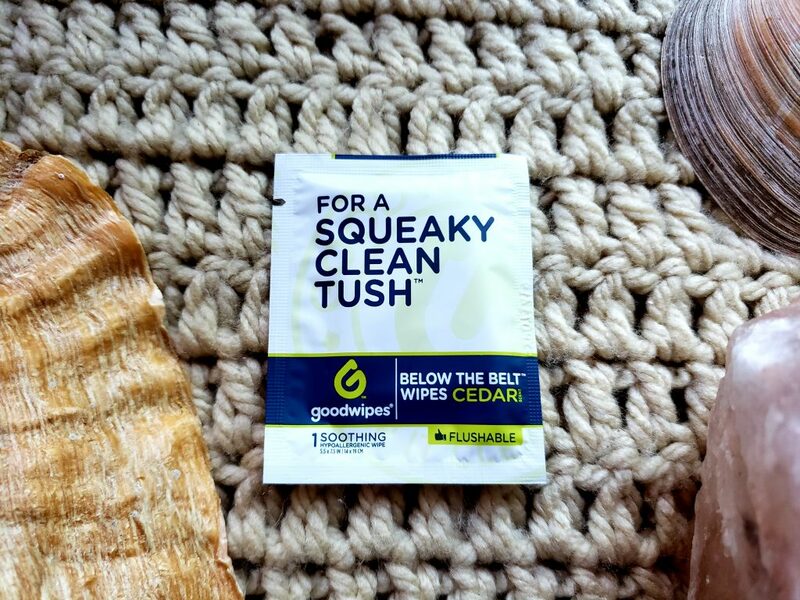 They’re pretty self-explanatory, but these are great to throw in your purse or travel bag to obviously freshen up! 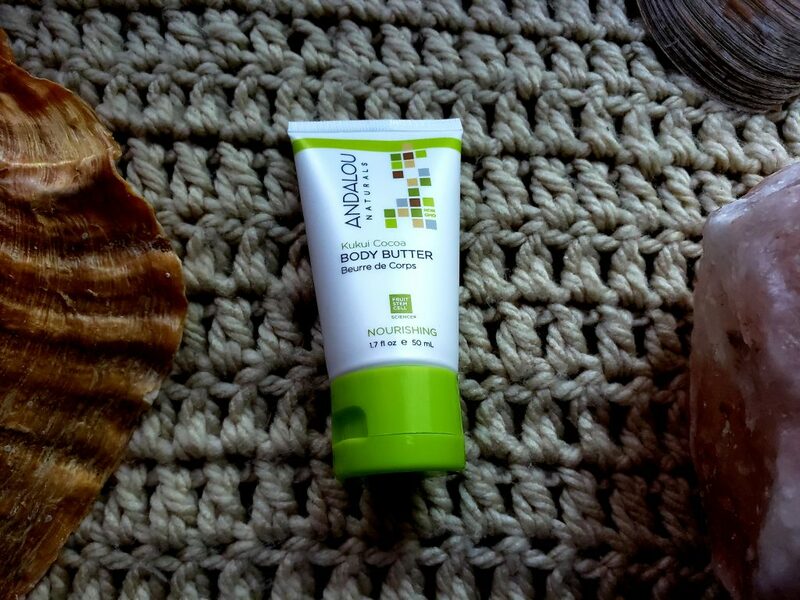 This is the perfect item to throw in your bag, leave by your desk, have in your car, etc… if you have dry hands like me, this body butter is perfect. It smells so yummy as well! I also love the fact that it’s natural which is a big plus! This next item solves my issues of my hair going into my face while I’m doing yoga. Not only does it solve the issue, but how cute are the colors of these headbands! 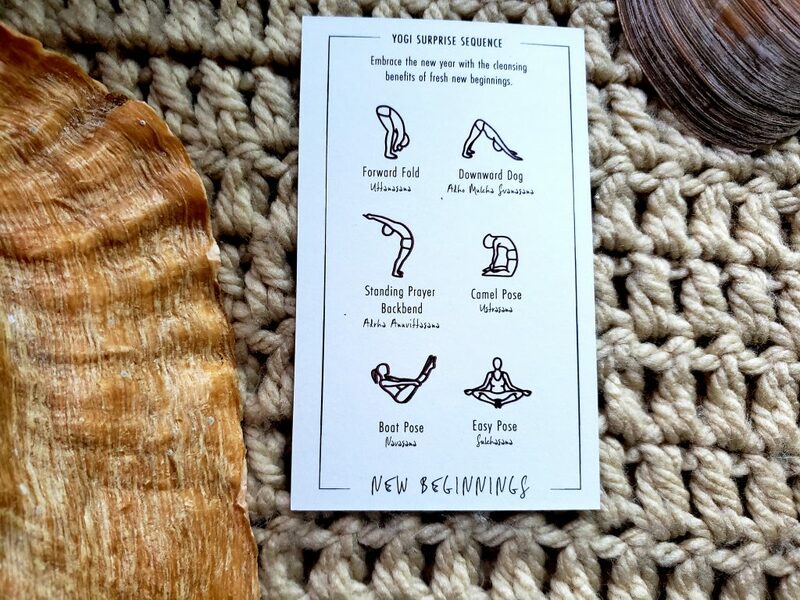 According to the card, you can also use it to cover your eyes in savasana. 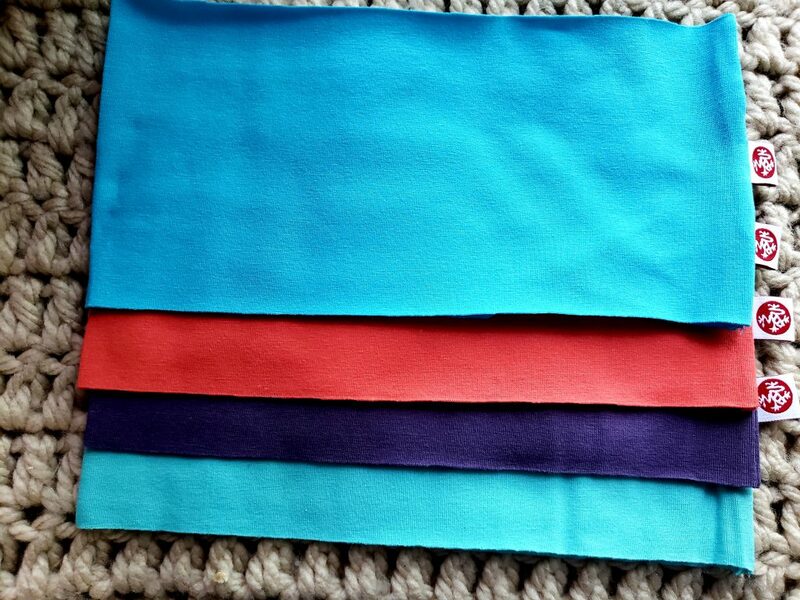 It’s super soft and these headbands are by the brand “Manduka”. After Yoga or even a workout session, you may have achy muscles and joints. This next item works wonders to relieve aches! 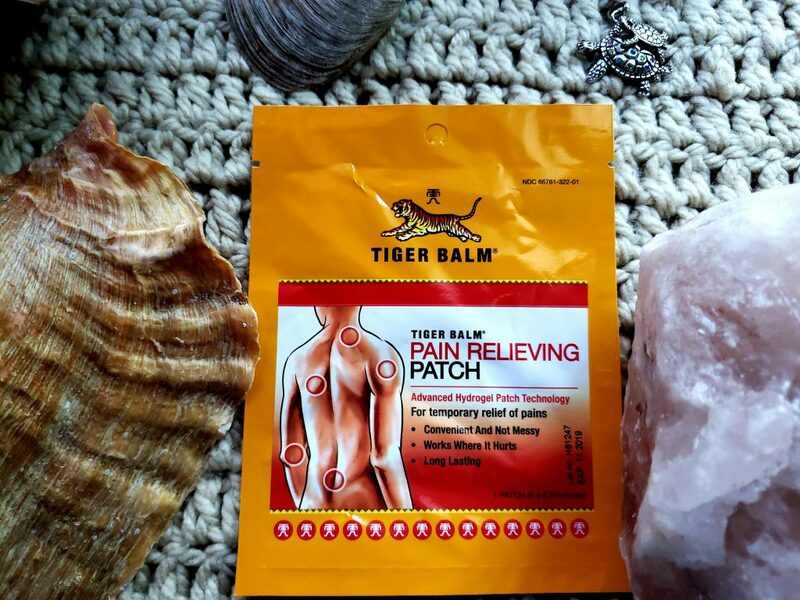 It’s the “Tiger Balm Patch” which is funny because I actually have a jar of this at home, but it’s convenient that they put this product in a patch. You can throw it in your gym bag and apply after your workout! The last product is awesome because as you should know by now, I have a very big tea obsession and I love how versatile tea is. There’s seriously a tea for everyone. 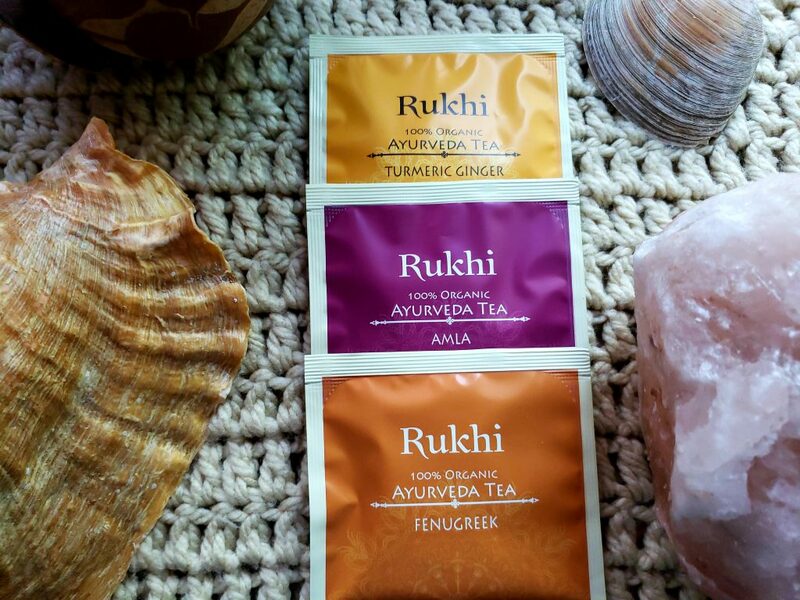 Yogi Surprise included a set of 3 “Rukhi 100% Organic Ayurvedic Teas” and I can’t wait to try these. The three tea flavors are Fenugreek, Amla, and Turmeric Ginger! I love the health benefits behind all of these teas and I love the fact that it’s 100% organic. This concludes this month’s Yogi Surprise Yoga Box spoiler! Have you tried any of these items included in this month’s Yogi Surprise Box? What are your thoughts? I’d love to know in the comments below. Business Inquiries Only email me at aleeyaazimulla@gmail.com *Disclaimer: I was sent these products in exchange for an honest review. All opinions are my own and honest as always. Some links may be affiliate links which means I make a small commission if you purchase the item through my link. Thank you for your support and stay beautiful! ← A Big Thanks To All Of You + Giveaway Coming Soon! That tea and those headbands look amaaaaazing! Oh my goodness! The tea is delicious and the headbands are sooo soft!